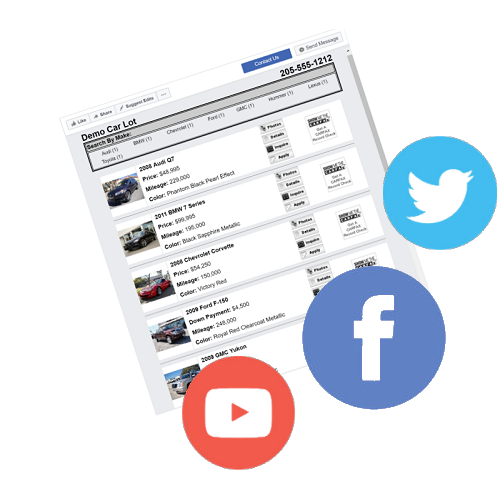 Car Dealer Websites by YourCarLot.com – Everything you need to manage and market your dealership from responsive SEO car dealer websites to complete inventory management tools. 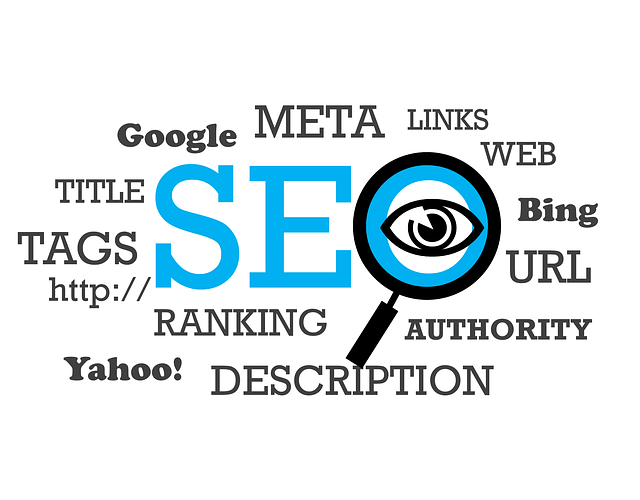 that can take your website to the next level! More Information Get Started Today! most popular social media platform! 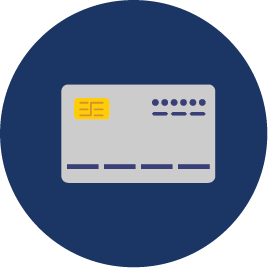 Collect card payment information 24/7! what comes up when users search for your keywords. 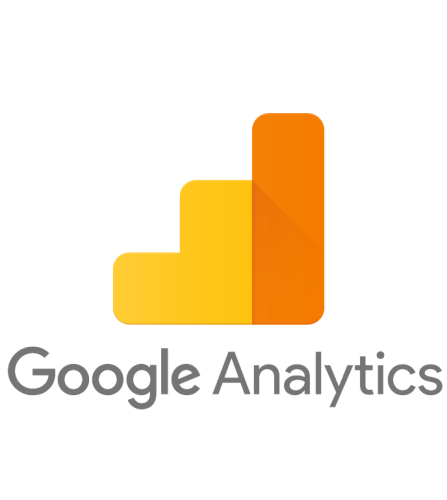 Have a Google Analytics account? all your website data at your fingertips! to CarGurus, Cars.com, Autotrader, and many more! Since 1999 we have specialized in affordable websites for independent used car dealerships. 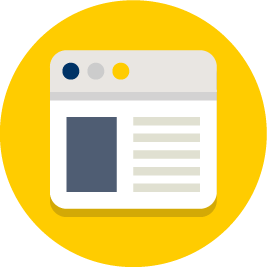 Big, small or somewhere in-between we can help your dealership thrive Online with plans to fit ANY budget! Manage your inventory via the Internet. No software to install on your computer or purchase. No license fee, or upgrades required. 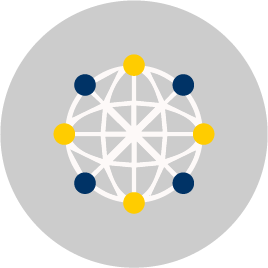 You are in TOTAL control of your inventory at anytime, from anywhere 24/7/365. Responsive Web Design is about using CSS and HTML to resize, hide, shrink, enlarge, or move the content to make it look good on any screen size. Smart phones, tablets, laptops or PC. Using the latest in HTML5, CSS3, Bootstrap4 and more! Show your inventory in Real Time with our Facebook Inventory App. Link directly to all your Social Media pages. Print out detailed Window Stickers, use your own background image or logo. 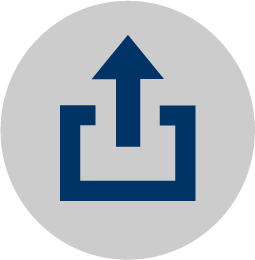 Manage your inventory completely in Frazer then upload manually when you want or set-up automatic daily uploads. Nightly exports to all major sites like AutoTrader, Cars.com, CARFAX and many more paid and FREE sites! No fee to export. We also do custom exports. 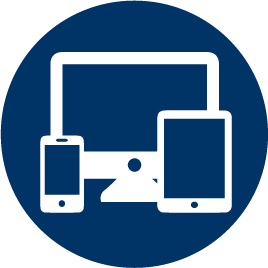 View your website on all devices, no matter the screen size! Never lose your brands identity! Check out your future website layout! 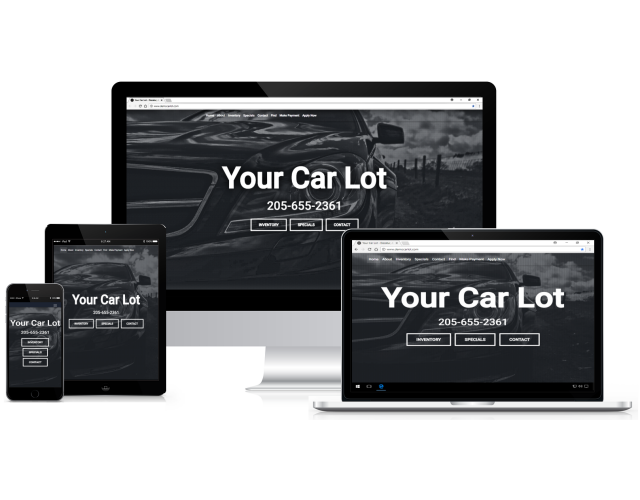 YourCarLot offers Responsive, dynamic websites as well as Non-responsive, Dynamic websites. 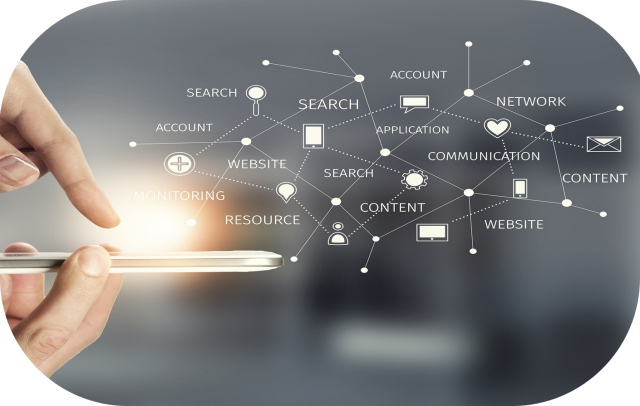 Enjoy features such as Website Management, SEO Optimization, Inventory Exports, Inventory Management, Vin Decoder, Responsive Websites, and more! 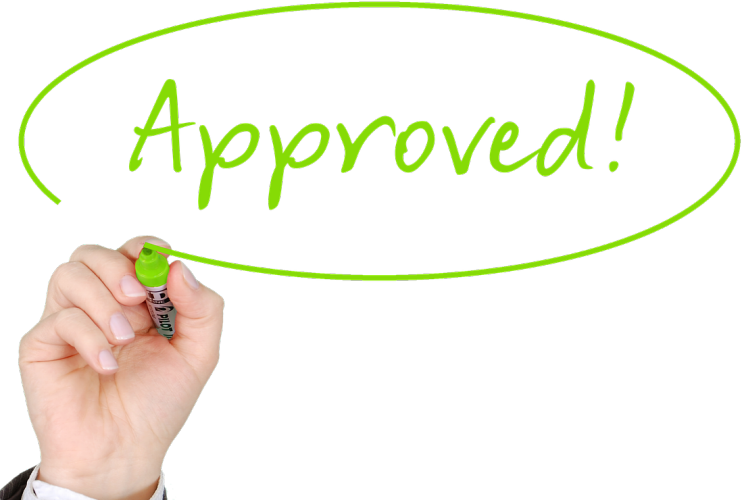 YourCarLot offers the add-on of our online credit applications system for your use! 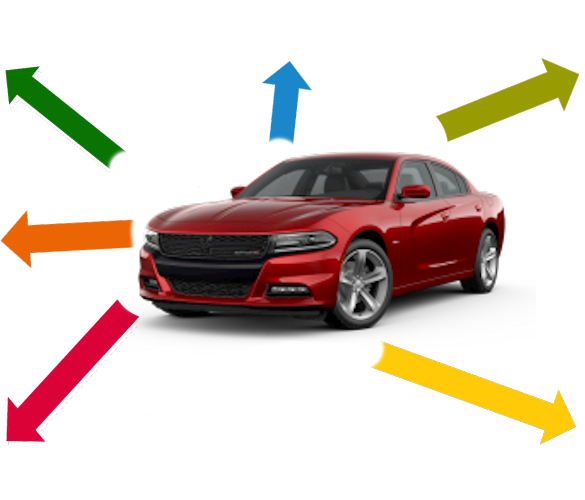 YourCarLot exports to several third party sites. 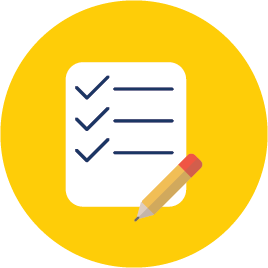 Wherever you want to send your inventory, we can make it happen. 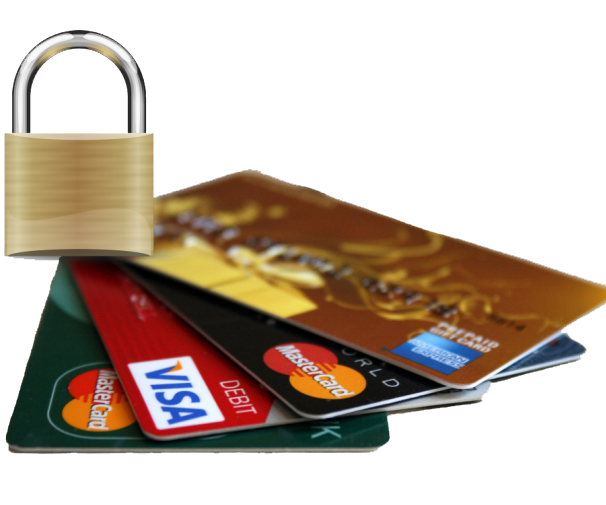 We offer the add-on of our Online card payment system for you to accept card payment information 24/7! Have more questions? Need help? Drop a message in our in-box!